Well partners, I come from a long, long line of fierce Tories. An old Texas conservative myself, I certainly know my way around a good scotch and cigar. I've never had much use for commies, Marxists, godless atheists, activists, Democrats, congregationalist evangelicals or populists. In my opinion, society has been going in the wrong direction since the 1960s. Of course, that's mostly due to the development in World War II of the most terrible invention to befall mankind: the birth control pill. 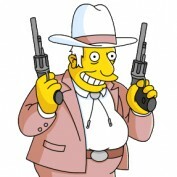 At age 80, I still carry my favorite single-action army Colt revolver. When I need help, I always have my Book of Common Prayer. For life's deeper answers, I'll turn to the King James Bible. But, if I'm hopelessly lost and the Lord doesn't give me the answers I need, there's the Wall Street Journal. I run the most lucrative type of ranch there is. It's a golf resort I developed after I sold all the cattle thirty years ago. The gas-powered carts all have steers’ horns mounted on the fronts. I do have an impressive collection of Ford Mustangs, though I keep them at the big house in Dallas. I was commissioned an admiral in the Texas Navy by the governor. This was in recognition for my contributions to yacht racing and historical preservation. So, I’m “Admiral” to all my friends and acquaintances. Plus, I spent twelve years on the board of a defense contractor. My family dates to colonial New England and has been in Texas since the 1830s. That’s my dad’s family; my mother is from England. Both sides have passed down a lot of stories of historical events through the decades. I can talk pretty intelligently about my era: the forties and fifties and later. My father and grandfather were wildcatters, while my great-grandfather was a railroad investor. I guess you could say business runs in my blood. They started things and I kept it ours...until it made more sense to sell. Now that I’m retired, I can sit back and dictate stories to my grandkids who commit them to type on the internet. 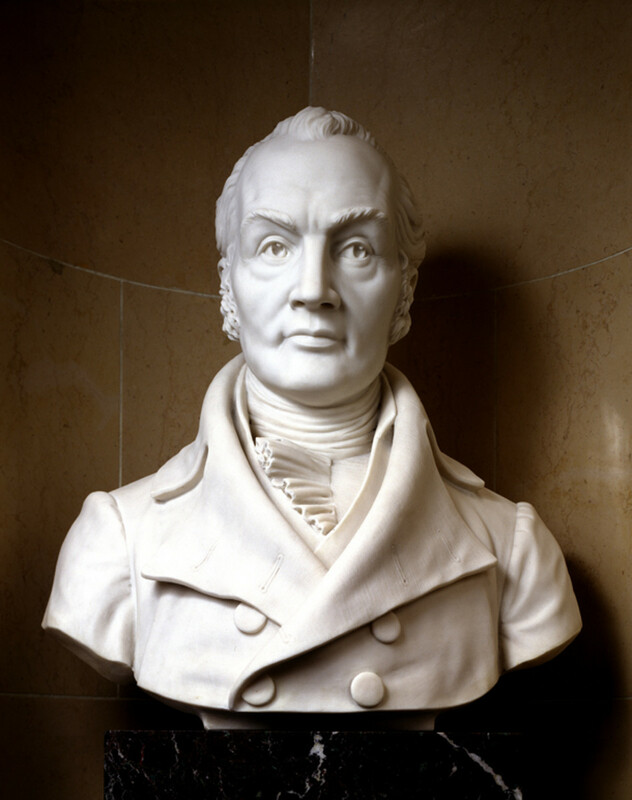 Most depictions or discussions of Aaron Burr in the media are either mistakes or lies. I'm here to set the record straight on an imperfect man who was certainly not the monster everyone says he was.